During the course, you'll learn about the fundamental physics describing the intertwining of space, time, matter and energy. You’ll study physical systems under conditions that exceed anything we could conceivably create on Earth, such as extrasolar planets or the extreme end states of stellar evolution. You’ll also learn how to assemble evidence from astronomy to build theoretical models of the cosmos. Topics covered include exoplanets, galaxies, cosmology, stars and stellar evolution, general relativity and high energy astrophysics. 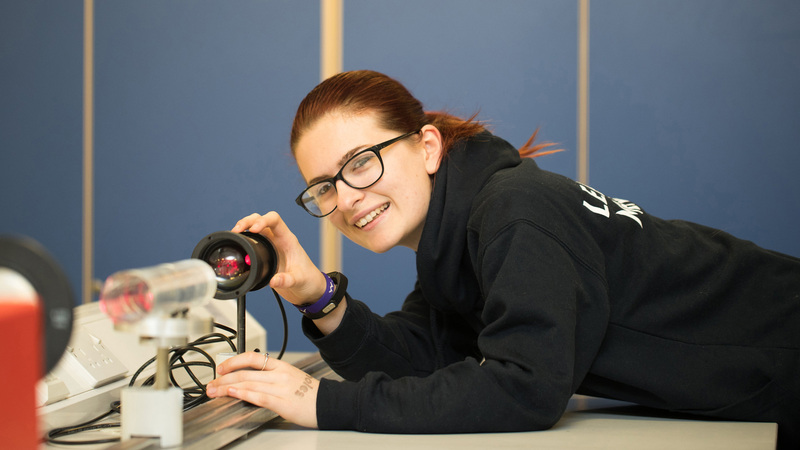 The Master of Physics (MPhys) degree gives you the opportunity to enhance and deepen your knowledge compared to BSc courses, particularly in topics at the forefront of research. You’ll study master's level units and carry out a major master's level research project, giving you ideal preparation for postgraduate study or a career in research. This course lasts 5 years. It starts in September 2020 and ends in 2025. Induction week starts on 21 September 2020. You'll be able to choose from a number of optional units in year 4. Here are some examples of the units our students are currently studying. Going on placement gives you the opportunity to apply your skills and knowledge to a year working professionally. You’ll be employed full-time in a role to match your future career ambitions, broadening your experience and transferable skills. This could give you a competitive edge when applying for graduate jobs. You can choose from a wide range of roles to match your interests, from working in marketing to a lab-based role at a research institute, anywhere in the world. We have links with some of the industry’s leading companies. Recent placement employers include BAE Systems, CERN, Dyson, Morgan Stanley, Rolls-Royce and Samsung. Placement opportunities can't be guaranteed but you will receive tailored support from our specialist team to help you secure a placement. As an MPhys student, you can choose to undertake a research placement in the final year of the course. You’ll spend six months (July to December) working in a research organisation of international standing, before returning to the University for the final semester. 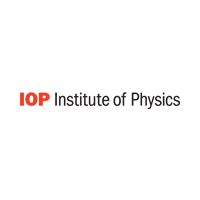 We have links with leading research organisations, including CERN, NTT Basic Research Laboratories (Japan), European Synchrotron Radiation Facility (France) and Rutherford Appleton Laboratory. 5 in AP Calculus plus 5 in both AP Physics 1 and AP Physics 2. If you are an EU, EEA or Swiss national, please contact admissions@bath.ac.uk for advice on whether or not you will need an ATAS Certificate.